In the heart of East Grinstead, Yoga Akasha offers you the opportunity to explore and practise Yoga in all its diverse aspects, through daily classes, courses, and weekend workshops. We also have a space for you to come and self practice, have regular baby massage courses, ReikiGong sound baths and various therapies. At Yoga Akasha there is a class for everybody! We aim to create a tranquil space at Yoga Akasha where you can journey towards that elusive feeling of wellbeing and your quiet space within. 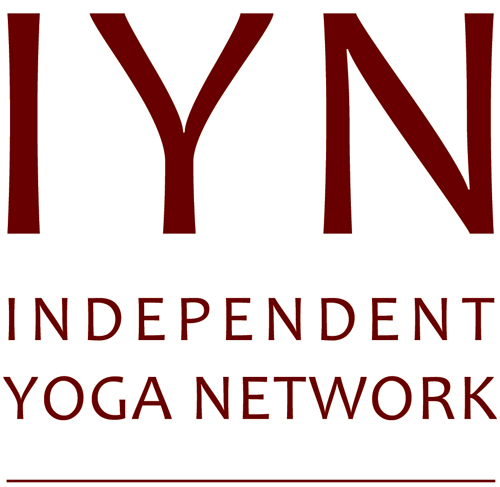 We aim to provide Yoga classes in East Grinstead for everyone. 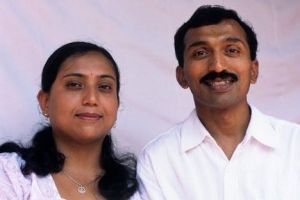 About us – Yoga Akasha opened in 2007 and was set up in response to a demand identified by local Yoga teachers to offer a space in the heart of the community. 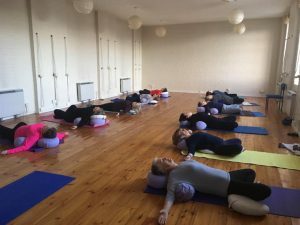 Yoga Akasha is a beautiful studio in Sussex of around 850 square feet with regular classes including Yoga, Meditation and Pranayama, Pregnancy Yoga, baby massage and Thai massage as well as regular workshops. 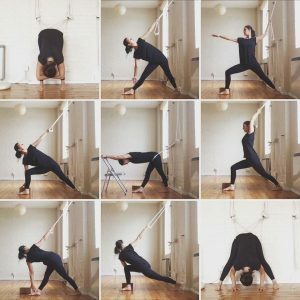 Private Yoga lessons – you may like to have a few private sessions before joining a class, giving you the opportunity to learn a few basics and gain confidence. Some clients prefer to only be taught in a 1-1 environment rather than learning in a class. Whatever your yoga requirements, we will work with you to find what is best for your needs. 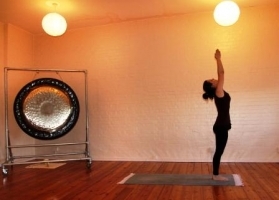 Private sessions cost £50 for 1 hour at Yoga Akasha. Please email Jody@YogaAkasha.co.uk for more information. £10 for 10 days voucher – a great way for new students to come and try many different classes and teachers is to purchase a voucher on our ‘shop’ page. 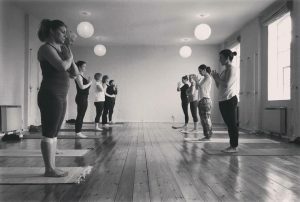 Yoga Akasha is available to hire for your class/workshop etc. 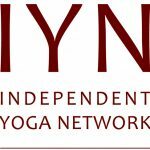 Please email Jody@YogaAkasha.co.uk for details. To receive our newsletter please sign up here.